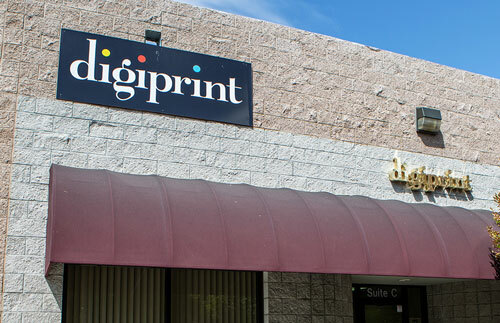 Digiprint began as a humble printer service 30 years ago, located in the heart of downtown Reno. It was a walk-in quick-print service, printing your order while you waited. Since then, we’ve come a long way to modernize our printing services to meet the demands of today’s businesses. 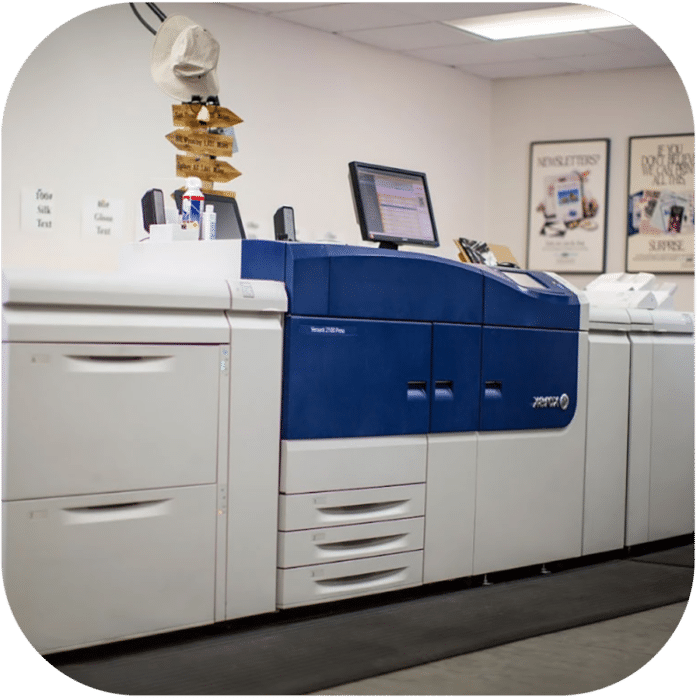 We went from analog copy machine and waxer on an artboard to state-of-the-art digital printer with high-quality, vibrant color print work. 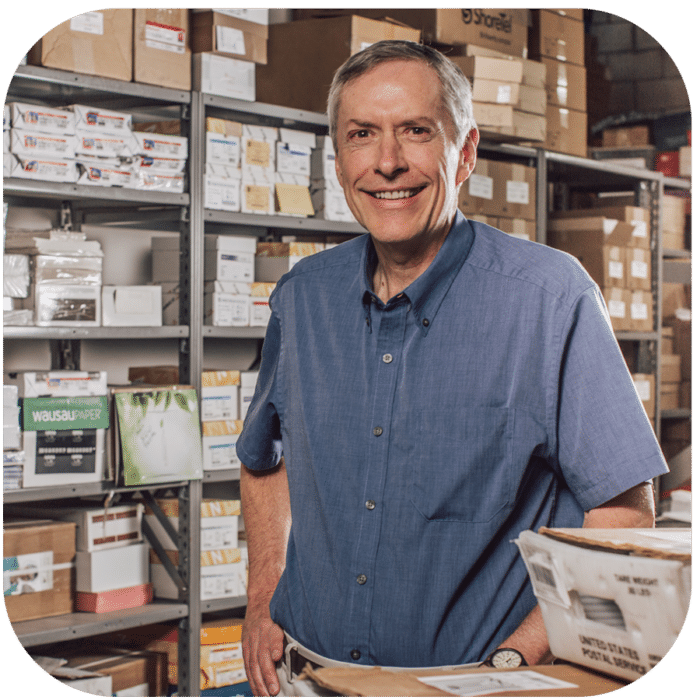 Direct mail services have been a part of our suite of offerings since 1995. Since then we’ve streamlined the process and have become the Reno area’s go-to experts. In 1995, we added direct mail services. We bought a dot-matrix printer, boxes of labels, a tabbing and labeling machine, and mailing software. Because printing labels took so long, we often started the label printing process at the end of the day and left it running overnight. The next morning the labels would either be neatly stacked in the box or in a tangled mess all over the office floor. Today we digitally print the address right on the mail-piece while it is printing, and we can print more addresses in one hour than we could in an entire night in 1995! We chose the name Digiprint to prepare for the future. We knew the printing industry was becoming more heavily digital with each passing year, and we wanted to be at it’s leading edge. In 2001, we moved to our current location on Longley Lane in Reno, NV., which is over three times the square footage of our original shop. We keep changing our digital presses as new technology demanded, and to this day we are dedicated to utilizing the best printing equipment available. 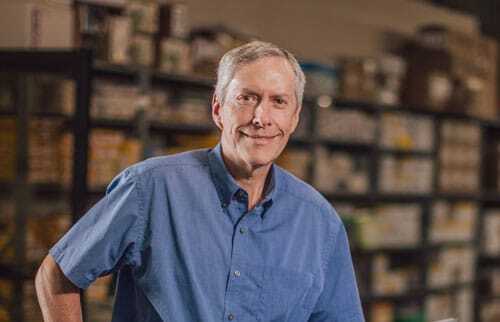 Throughout the years we have won many awards and citations, including the Fastest Growing Franchise Printer, Vendor of the Year, Industrial Member of the Year, Excellence in Commerce Award, and Best Newsletter, to name a few. We have been voted Best Print Shop by the readers of the Reno News & Review for seven years in a row. We have an excellent team of print professionals employed at Digiprint. Our combined experience in the printing industry is well above 150 years. The average time of employment of all our employees at Digiprint is approaching 10 years! It would not be unusual to walk into our facility and see some of the employee’s kids here. We are family friendly, and many of the employee’s kids have been coming in after school or during the summer for many years. 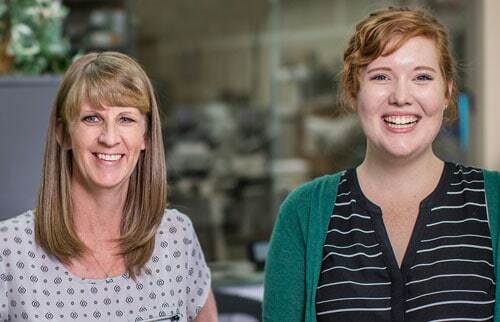 All our employees are extraordinary, very talented, and extremely caring individuals. Everyone here is driven to provide excellent quality and customer service, and to deliver your job on time. 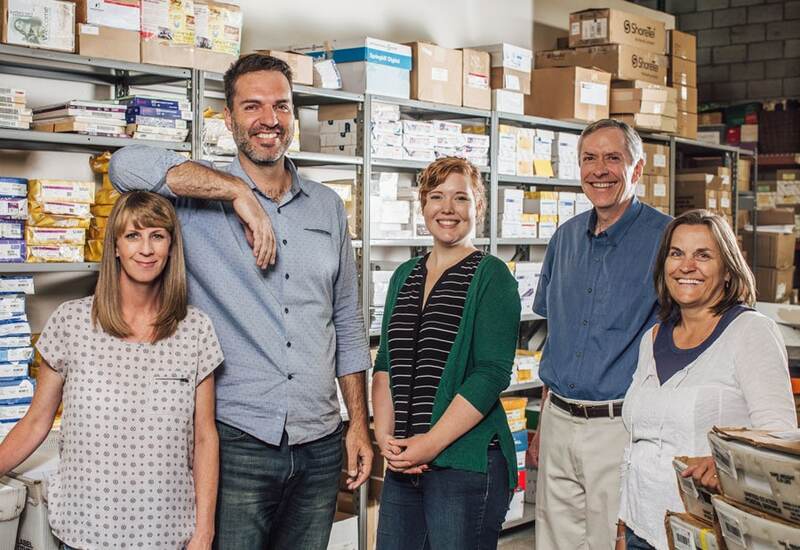 We are customer-focused because we know that without you, we would not be where we are today.